The Waite-Colman tarot is one of the most copied, adapted, changed or used as a base for another deck, yet each year new 'clones' keep on popping up and flooding the marked. Some of these are illegal copies, other have had more work done upon them, and that is the least you could say of this deck! More than just another remake or reinterpretation, this is a rejuvenation and the energy just jumps of off every card now (not only the energy but also the colours,this is definitely not a deck for wallflowers but for man and woman who dare to make a statement. 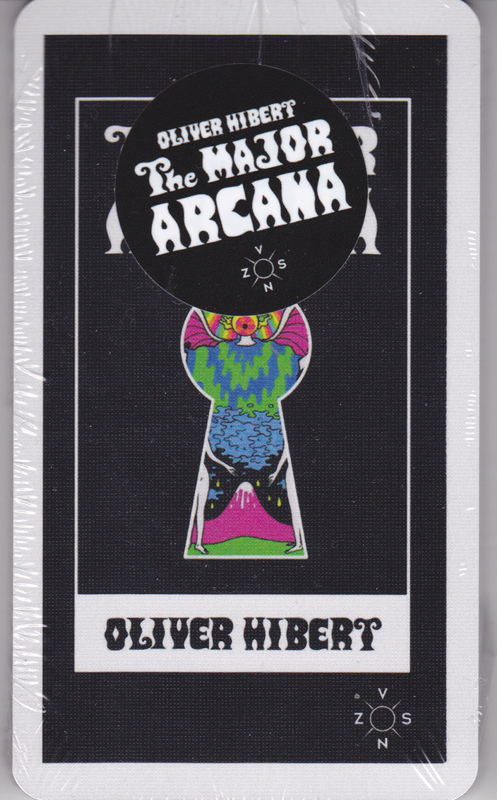 The card are small-sized high quality cardstock, it is the kind of deck you can easily put in your pocket or small purse or jacket pocket or...and then in one move flip them out in the open and dazzle or shock your compagny (or do both at the same time even).